the path. We know that to make it back to the truck before dark, we must move very quickly. It was the voice of Alberto Villoldo, as he had said the same thing to myself and another girl when we were climbing down a rocky wall to enter a canyon in Arizona, over a year ago in September. I have no choice. 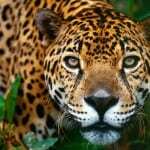 I either become more paralyzed with fear, or surrender my ego to Mother Sister Jaguar. 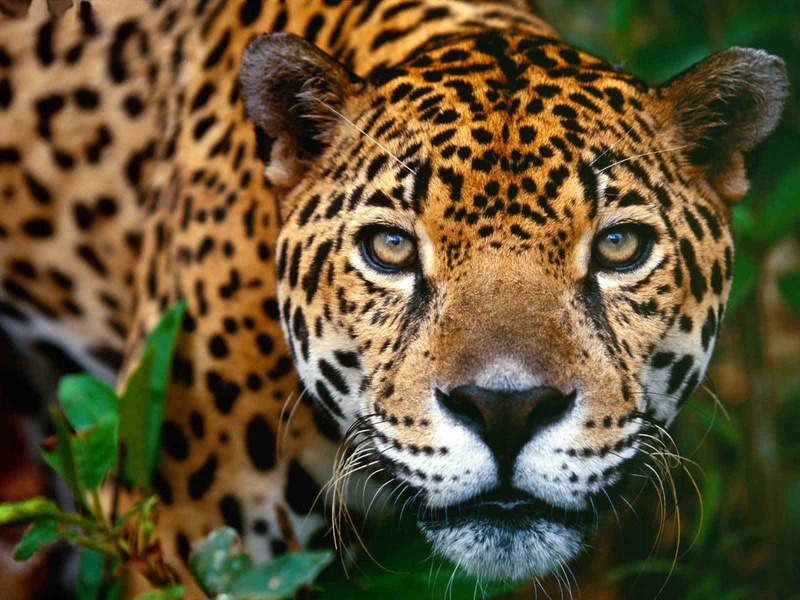 Now I feel the warm power of the jaguars step and can hear her breath in mine. I am no longer human, my feet and legs are jaguars, my face is hers. I spring quickly down the dark steps, feeling exhilarated by each moment. I am in a state of joyful prayer. We came out of the dangerous dark rivers edge with ease. the steep black riverbank and filled me with of seeing the pleasure of seeing in the dark through her eyes. My feet became her paws as she and I moved gracefully through night. As Ben and I reach the parking lot, we laugh and are relieved to be safe and out of the cold. Later he said to me, I sensed something happening along the river and when I looked back at you, I could see that you were close behind me… and you were smiling.